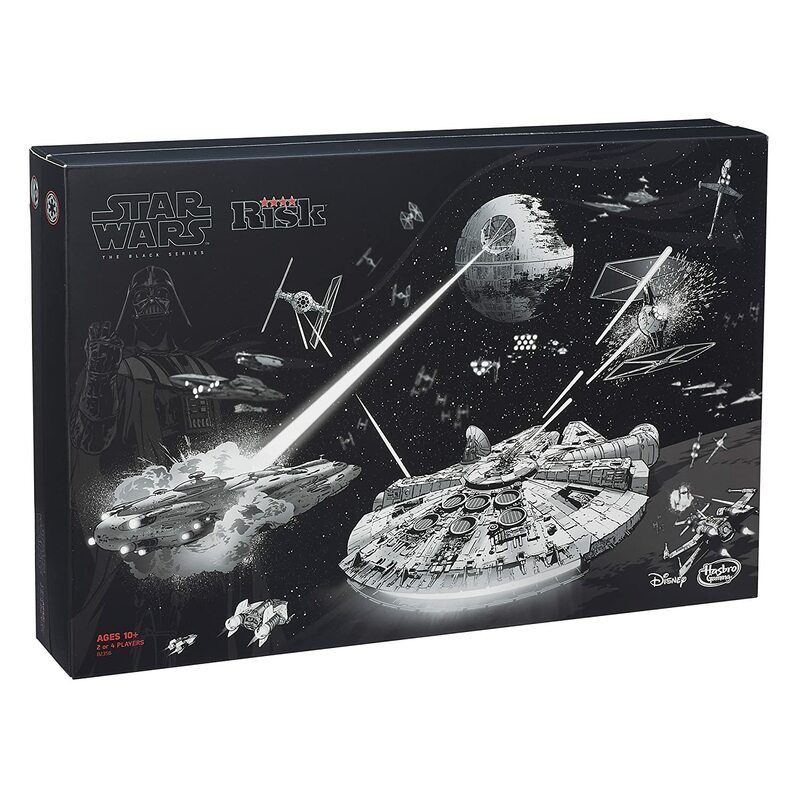 Star Wars The Black Series Risk Game! 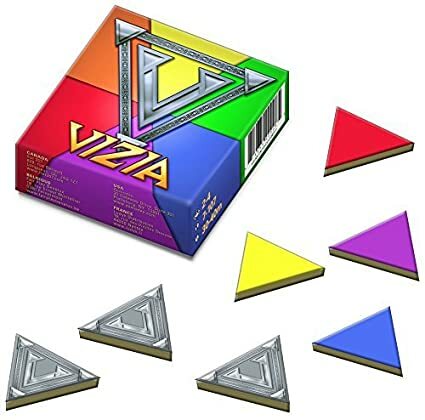 Not a deal but very much anticipated!!! 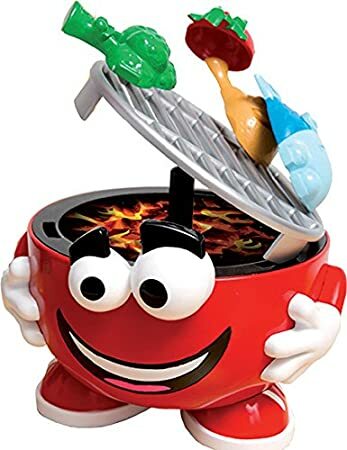 Barbecue Party Game - 44% Off! 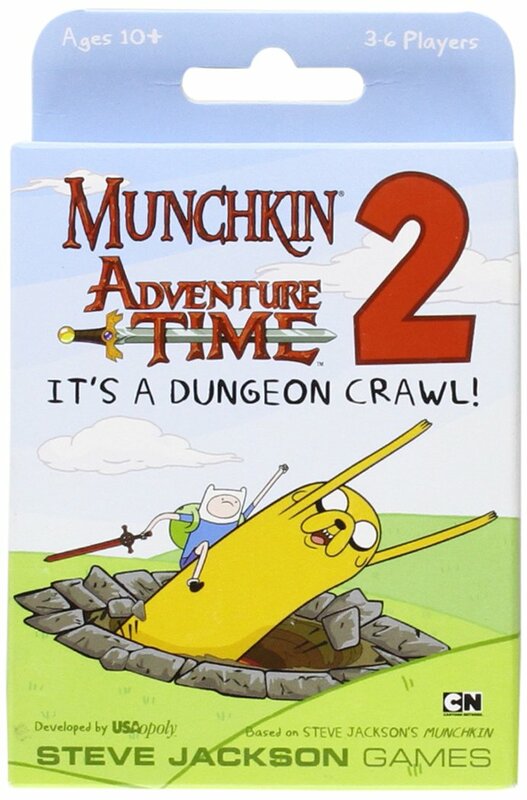 Munchkin Adventure Time 2: It's a Dungeon Crawl Expansion Set - 34% Off! 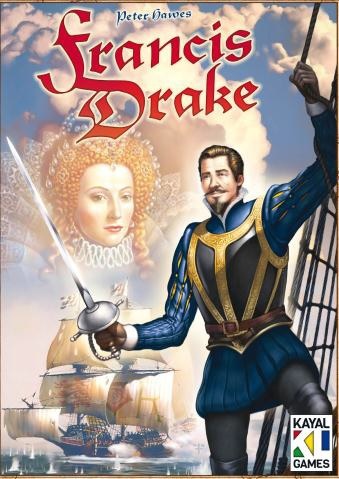 Francis Drake - 44% Off! 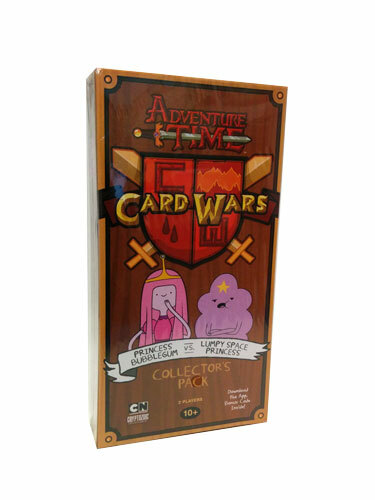 Adventure Time Card Wars: Princess Bubblegum vs Lumpy Space Princess Deck - 65% Off! Arctic Scavengers: Recon Expansion - 50% Off!